Discussion around the independent web, and demos of personal websites and technology. Applications for our next class are open! We'd like to open our doors and invite you into our space to see what it's like behind the scenes at Matter. Join our team for happy hour drinks and mingling on Wednesday, March 15th! Doors open at 6:00 p.m.
Matter's San Francisco Director of Investments, Ben Werdmuller will give an overview of the Matter experience and field your questions on the Matter program and application process. If you're new to Matter, this is your opportunity to learn more about us. If you've already applied to our program, this is a good chance to see our space, meet the team, and ask any general questions you have. Afterwards, stick around for food, drinks, and networking with our team members, alumni and other guests. A talk about some of the technologies that make Known work. Using modern web technologies, there's no need to build extra interfaces in formats like JSON in order to transmit data and build proprietary APIs. 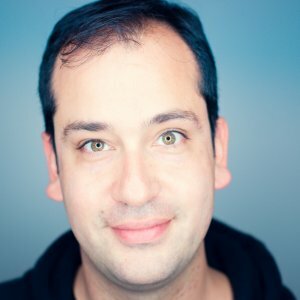 In this talk, you'll learn how to use easily-parseable microformats and indie web technologies like webmentions to build a fully social activity stream that lets you interact with each item from your own site. You'll leave with an understanding of microformats, h-feeds, webmentions and micropub, and all the ingredients you need to build your own social feeds in standards-based HTML. See this event on the HTML5DevConf site. The very first IndieWebCamp in New York City. Join us at The New York Times building in New York City for two days of a BarCamp-style gathering of web creators building and sharing open web technologies to empower users to own their own identities & content, and advance the state of the indie web. Also see the original post on indiewebcamp.com. Here's a Facebook event, if you prefer. Independent web talk and catchup. Here's the original post on IndieWebCamp.com, or you can also respond on Facebook. Also see: the main page on IndieWebCamp, including details of the Portland side of the event; the event on Facebook. This event is hosted by Ryan Barrett. 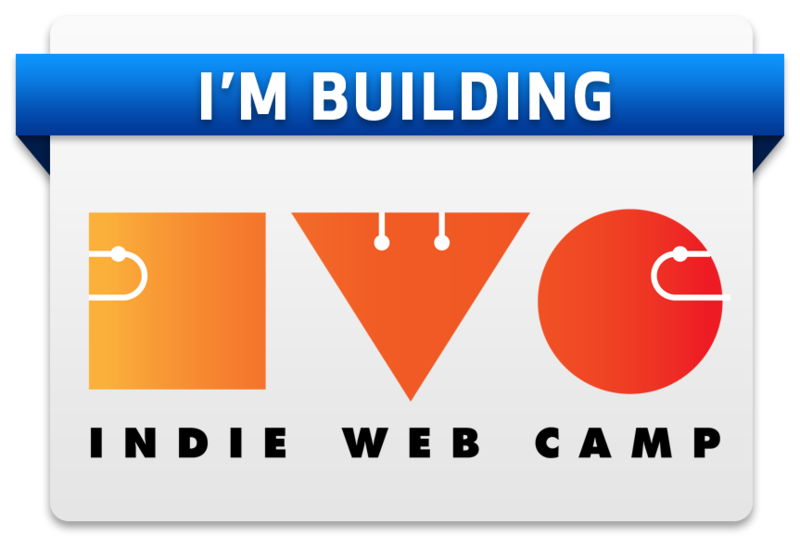 I'll be leading a discussion about the #indieweb and how you can get started with it. Catch up, discuss the independent web. Join us! Own your presence on the web. Come join us, find out how, and make new friends in the process. Musicians include my sister Hannah Werdmuller. Which is why I'm posting this! Main event is hosted on Facebook (with an incorrect start time). Tickets on the original Eventbrite event. The event is for people building personal clouds, developers building personal and community applications, and people intrigued by the possibilities to meet and talk. Let's connect pioneers and attract settlers to the new land of Personal Clouds so we aren't stuck forever with the dominance of our current Internet overlords.